Happy Friday! 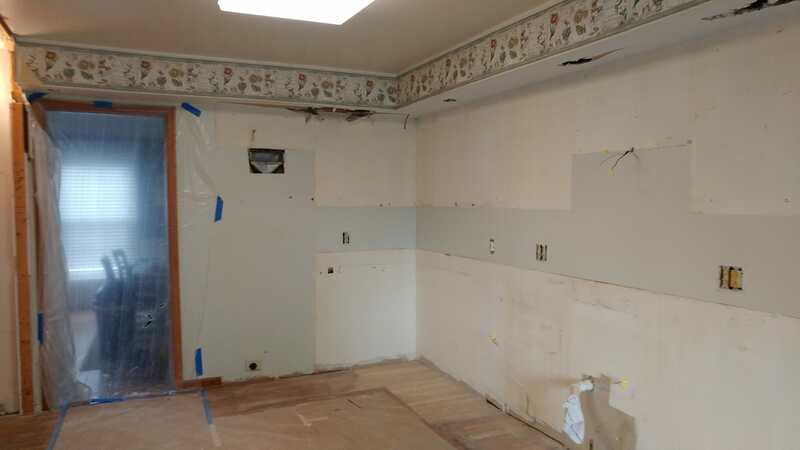 This week brought the start of a kitchen remodeling project. So, I thought I would build on that and construct a few remodeling jokes just for you. I heard that when construction workers party they really raise the roof. I once hired a nosey roofer who did a pretty lousy job, he kept eavesdropping. My tile guy had to cancel the job, seems he had a painful case of grout. My painter had several brushes with the law but he had managed to cover them up. My carpenter seemed to think he was some kind of a stud; however once, he had tried to frame another man. My electrician was once suspected of wiretapping. He was never charged. My window guy went to great panes to conceal his past and continues to claim his innocence, he says he was framed but I could see right through his story. MY HVAC guy is known to pack heat. He was arrested once but managed to duct the charges. I found it interesting that my cabinet-maker is a well know counter fitter. I also found out that my plumber once had a promising baseball career but that it went down the drain quickly. This entry was posted in Friday Funny, Humor and tagged remodel on July 26, 2018 by Leonard.